Heaven gained another Angel with the passing of Blanche ‘Jean’ Reed, 83 of Rayland, OH. 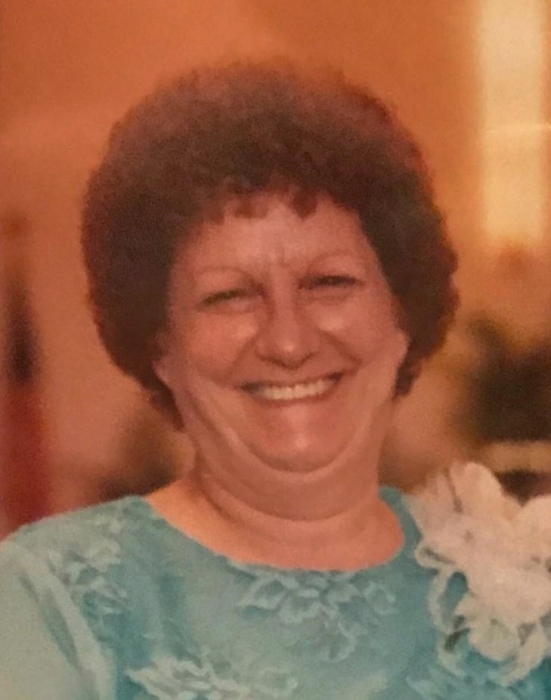 She passed away Friday, Oct. 19, 2018 in the Carriage Inn of Steubenville surrounded by her family. Jean was born Sept. 23, 1935 in Brilliant, OH, daughter of the late Joseph B. and Thelma (Littleton) Conner. She was a member of the Brilliant Christian Church. Jean was retired in 1986 from the former OV Hospital in Steubenville where she worked in the Snack Shop and Housekeeping Dept. In addition to her parents, Jean was preceded in death by her husband, Dean (2014), her brother Joseph Conner, her sisters, Maxine Ruth Higgs, Rose Cowan and Helena Reed. Jean is survived by her loving children and grandchildren: three sons, Dean, Jr. of Hopedale, OH, Joseph (Peggy) Reed of Rayland and Ed (Brenda) Reed of Brilliant; two daughters, Connie Emery of Smithfield, OH and Barbara (Julius) Telek of Rayland; her sister, Virginia Plank of Texas and her eleven grandchildren and twelve great-grandchildren and many nieces and nephews. Visitation will be held on Tuesday, Oct. 23 from 2-4 & 6-8 pm at the J.E. Foster Funeral Home in Smithfield. Her funeral service will be held Wednesday at 11 am at the funeral home with Rev. John Ater officiating. Burial will follow in Hopewell Cemetery. A meal and refreshments will follow at the Brilliant Community Center.